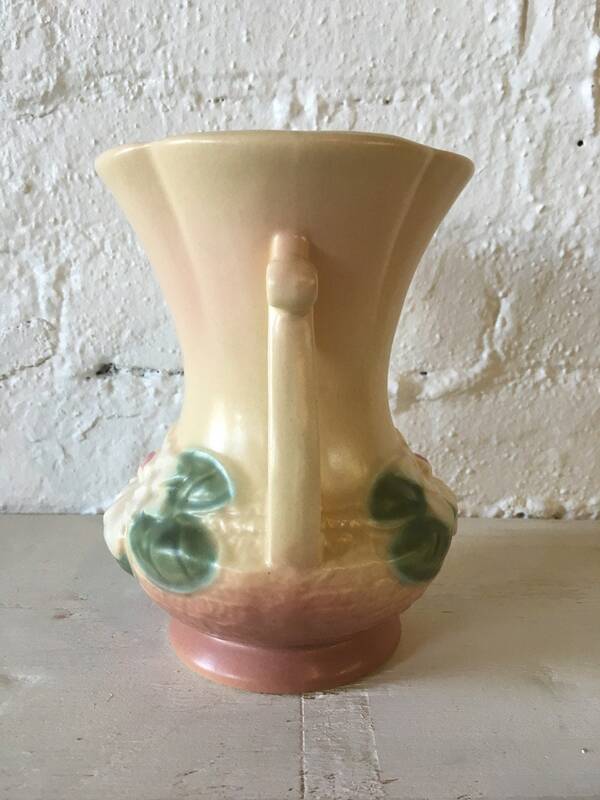 This Hull Art vase will make a lovely addition to your current collect, or perfect if you are just starting a collection. 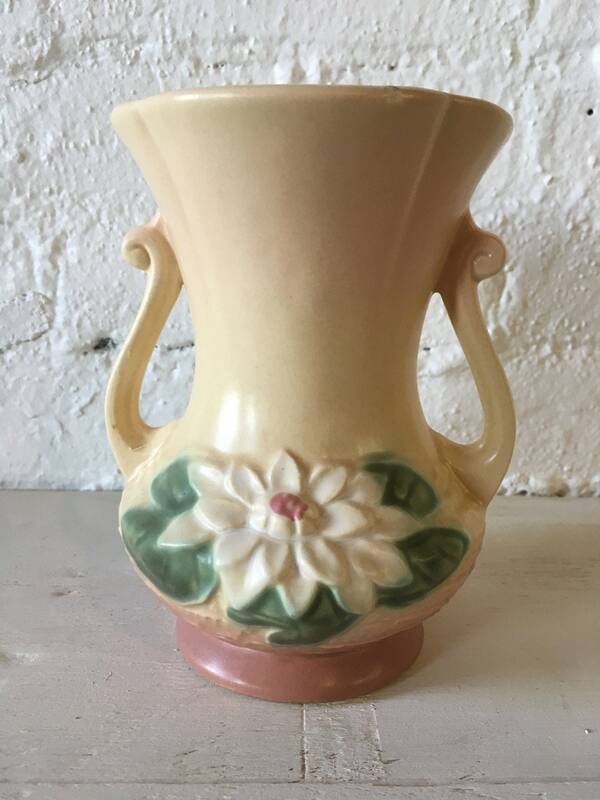 The vase is a nice mix of creamy yellow and pink and is marked L-4 which is the Water Lily pattern which I believe to be from the 1940's. 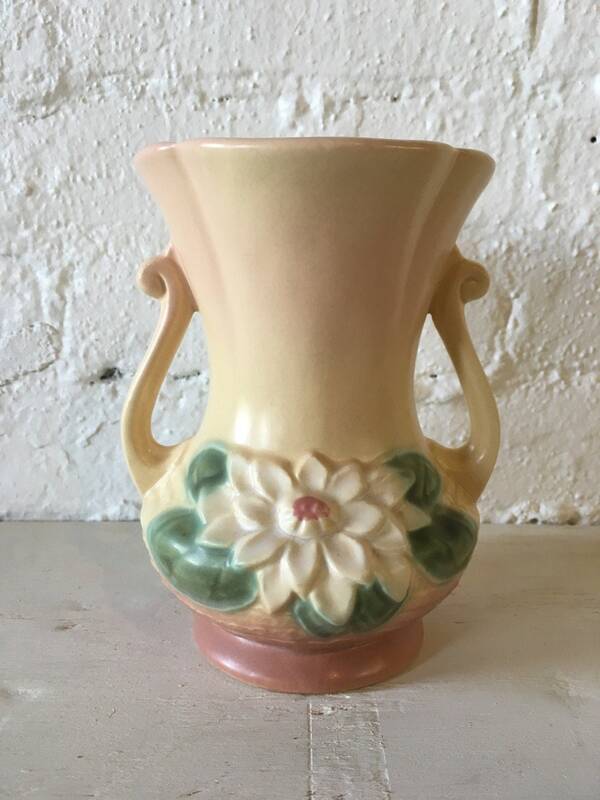 The vase is in very good condition whit no chips. 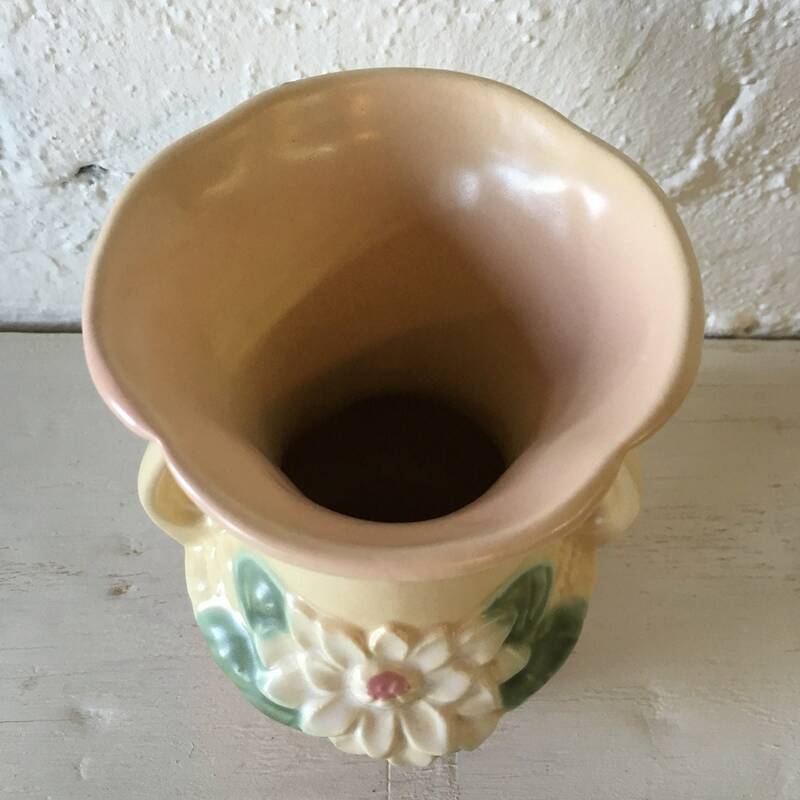 It has been used over the decades and does show a little residue from having water in them, but are pretty clean over all. It is approx. 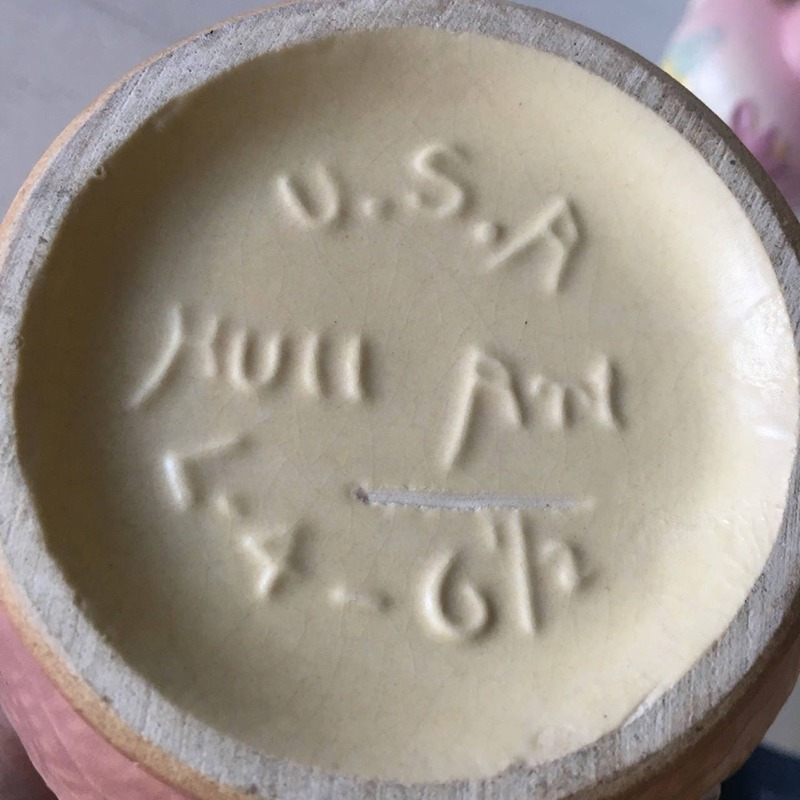 6.5" tall.